I had an opportunity recently to host a shower with and learn from the best. My life long friend is having a baby boy, due in about a month, and the church ladies threw her a classic shower. I am so excited to have another baby boy soon! 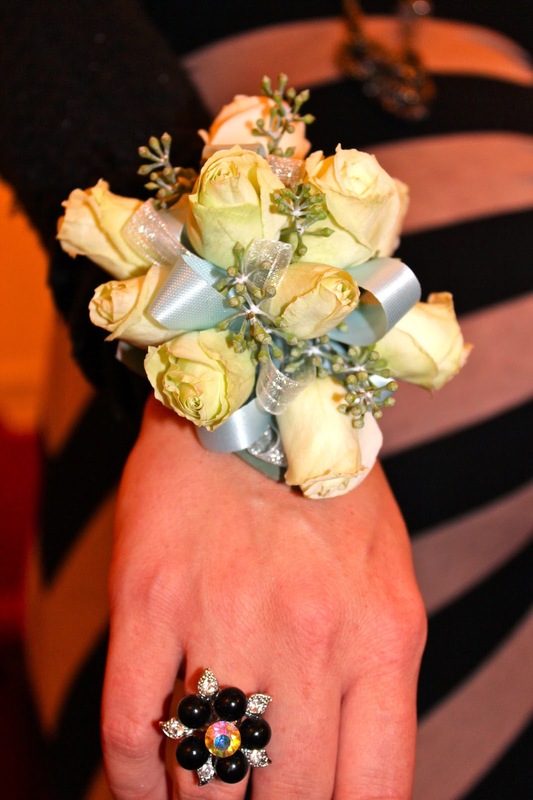 A corsage for the honoree is a detail often overlooked by my generation. People at my church definitely know how to throw a beautiful shower and shower someone with gifts! The nursery will be full and ready for baby B when he is born. 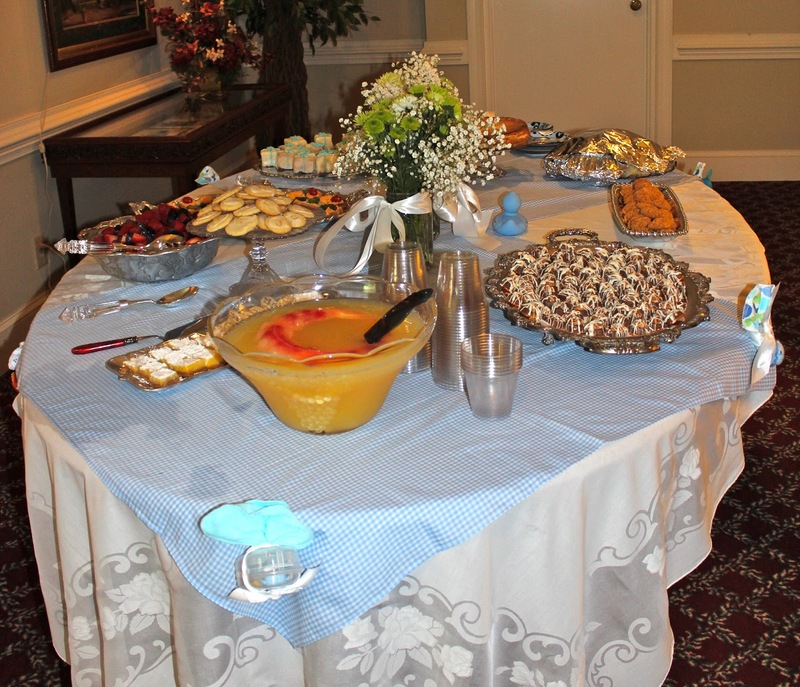 Have you ever hosted a baby shower? What are your favorite shower details to include?